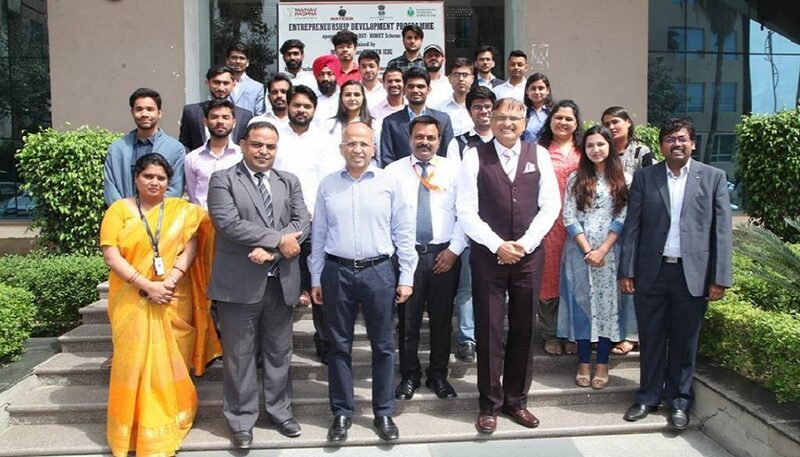 The valedictory function of Five Weeks Entrepreneurship Development Program was conducted on March 25, 2019 in the campus. The EDP was attended by 20 participants and about 40 resource persons trained these participants on various aspect of business life. This program was organized under the aegis of NewGen IEDC and was sponsored by Department of Science and Technology, Government of India. On Final concluding day participants presented their business plan in front of investors and financial institutions. 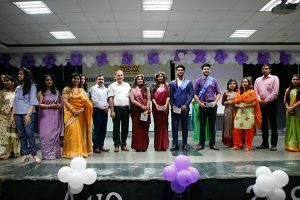 The best performers were Somya Chahal, Himanshu Gautam, Debashish Mohanta, and Anurag and were awarded with certificates. 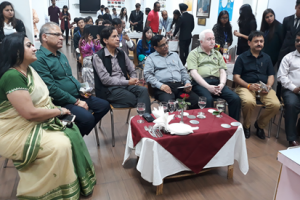 The panel members and guests of honor were Mr. Vishal Lalani, MD Vee Three & Angel Investor; Mr. Lalit Lala, Chief Manager, HDFC; Dr. Alabhya Misra, Chief Manager, Syndicate Bank & other senior officials from Bank. Other Jury members in the panel were Amit Bhatnagar, CEO, MRVPL, Manav Rachna Vidyantriksha Pvt. 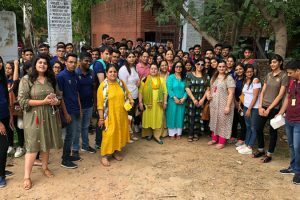 Ltd.; Dr. Monika Goyal, Head NewGen IEDC Program; Dr. Amit Seth, Professor, Faculty of Management Studies, MRIIRS; Dr. Bindu Agrawal, Coordinar NewGen IEDC Program and Mr. Karan Narula, Manager, Manav Rachna Innovation & Incubation Center. The coordinators for the event were Dr. Amit Seth and Ms. Nidhi Tandon.